most women spend a lot of time in front of the mirror to achieve a perfect hairstyle and perfect make-up, it is of course important that they have it comfortable. There is a certain piece of furniture that has proven its benefits over the centuries and has simply become irreplaceable in the facility for this purpose. This refers to the popular dressing table. 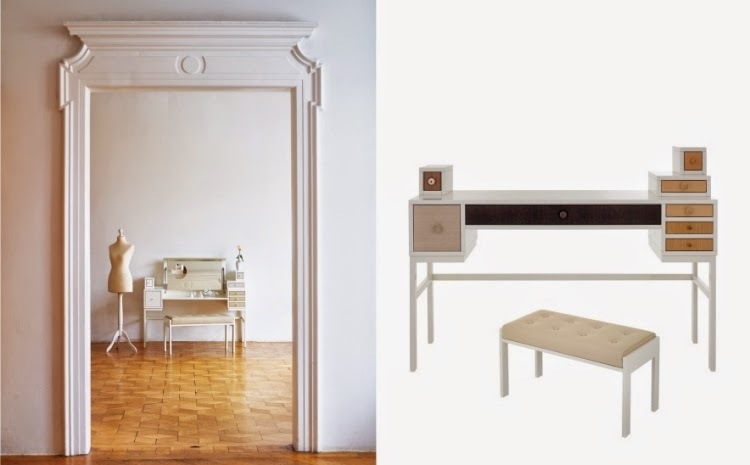 But the dressing table is not only a practical piece of furniture. it is also decorative and has an old tradition. After all, what woman does not arise like the old retro dressing table with mirror and many lamps in the form of bulbs of Hollywood stars. The perfect dressing table designs should offer enough drawers, storage space for all make-up and toiletries. For both creams, eye shadow, powder, the cleansing or facial tissues . So this is an important feature that you should look for when buying one. And of course the matching mirror and stool can not be missing. The mirror can either be installed with in the dressing table or you can select a single vanity up against the wall and then hang behind any mirror on the wall. 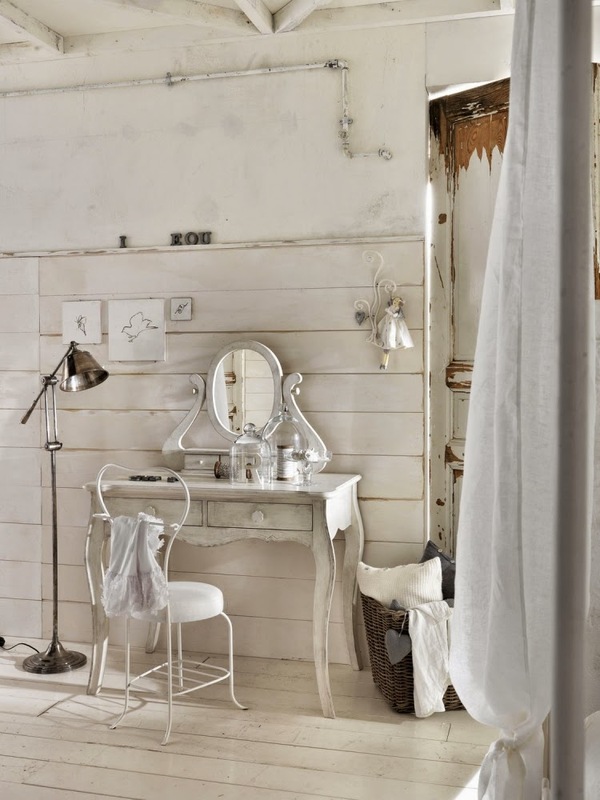 In this case, you have the opportunity to make the dressing table with mirror individually and to restore an old piece of furniture in order to make it then completely only with a mirror and stool. 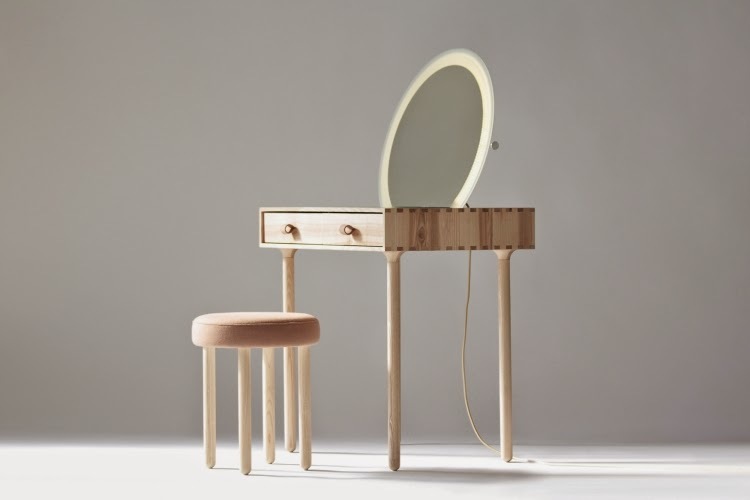 all other pieces of furniture are available for the dressing table designs with mirror both modern variants of straight lines, as well as those made of curved lines, in the 'Shabby Chic-, retro or vintage style. And no matter which option you choose, one thing is certain - you will get a real gem. It does not matter if the dressing table with mirror in white, black, red or another color painted and polished or consists of natural wood. For every style and taste is catered for. We have some examples of the dressing table designs with mirror listed that you can use to to collect ideas, if you want to make it more personalized. If you can not be sure whether you really need a dressing table with mirror, then you will be convinced guaranteed after this impressive gallery.